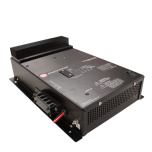 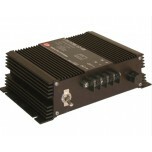 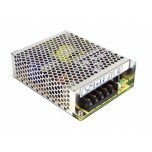 Our DC/DC converters are designed to regulate the output voltage from the fuel cell stack to the .. 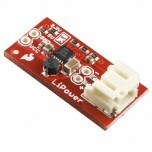 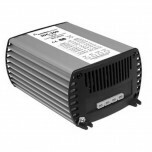 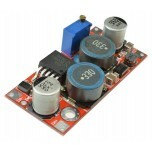 This DC/DC Converter is designed to take a range of low voltage DC (even as low as 5V) and st.. 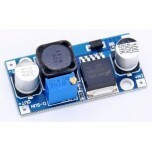 This Isolated DC-DC converter is suitable for applications requiring galvanic isolation between t..
All new Current Mode switching design offers increased power and reliability in a compact package..